Two years ago, Authentise, which provides process automation software for additive manufacturing, introduced its 3Diax API platform, which ensures that businesses can use tools to enhance their 3D printing projects and are able to use an innovative application platform that comes with safe storage facilities online. The company has been busy – exactly one year ago, Authentise released its 3Diax Machine Analytics, shortly followed by the release of its Manufacturing Execution System. 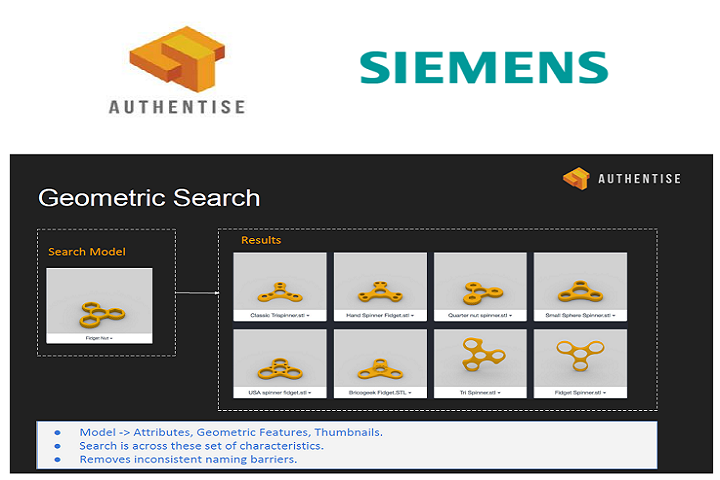 Today, Authentise is announcing its Geometric Search module and a new digital distribution partnership with Siemens PLM Software, which will make the new module more accessible. “Geometric Search is one of our most versatile modules: there are so many situations – from design to post-production – that it can be used in,” Andre Wegner, the CEO of Authentise, told 3DPrint.com. “Siemens PLM Software is committed to creating partnerships that enhance the experience of end-users,” said Evan Knuttila, Vice President Global Sales -PLM Components, Siemens PLM Software. The Geometric Search module identifies associated parts based on geometric similarities. It provides the digital thread with more tools, and gives users a smarter, more secure method of CAD archival. The integrated workflows previously mentioned will definitely benefit, as knowledge that centers around designs, like material choices and intellectual property (IP) rights, can be found using geometry and not keywords. The new 3Diax module featuring Geolus software from Siemens PLM allows customers to find designs similar to highly classified internal ones, so that they can externally share them to get a quote, or, to allow for further communication and transparency, review the design. 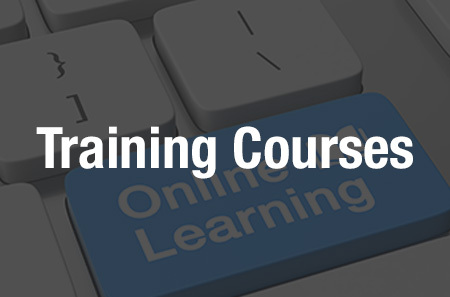 The module also helps keep companies safe from scanning any parts against blacklists, which is a breach of IP regulations, and saves on design process time by helping to decide additive manufacturing candidate designs, along with recognizing designs that have similar compensation models and parameters. 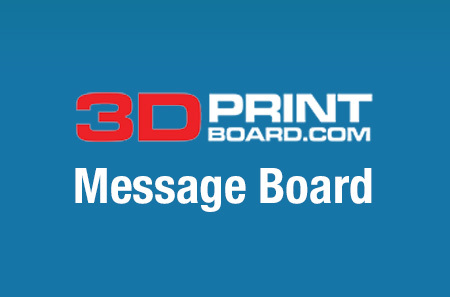 Share your thoughts on this story and other 3D printing topics at 3DPrintBoard.com, or comment below.